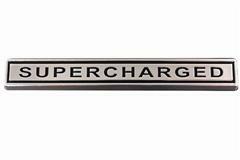 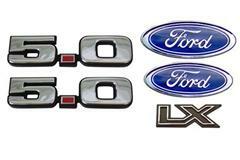 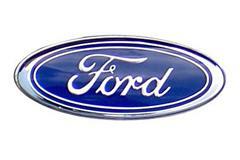 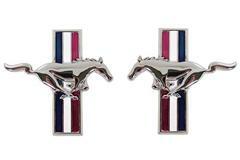 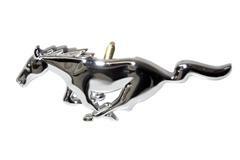 Replace your missing or damaged 79-93 Mustang emblems & badges with new Ford originals from LMR. 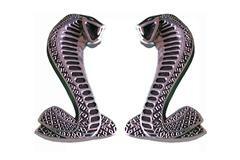 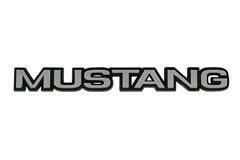 Find Cobra, SVT, cubic inch, liter, 5.0, 2.3, Ford oval, Mustang, front bumper, LX, GT, pony, rear hatch, and supercharged badges and emblems for your Fox Body. 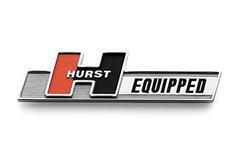 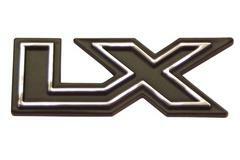 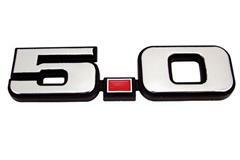 Get your 1979-1993 Fox Body Mustang outfitted with the right emblems today! 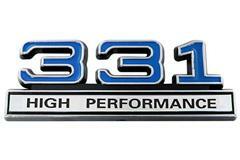 These parts fit 1979, 1980, 1981, 1982, 1983, 1984, 1985, 1986, 1987, 1988, 1989, 1990, 1991, 1992, and 1993 Mustangs.